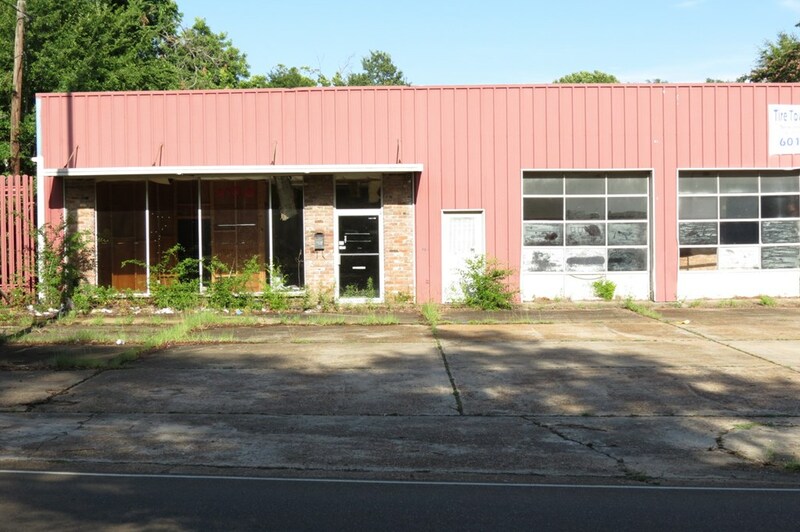 Large warehouse building 2 blocks from Downtown Brookhaven. 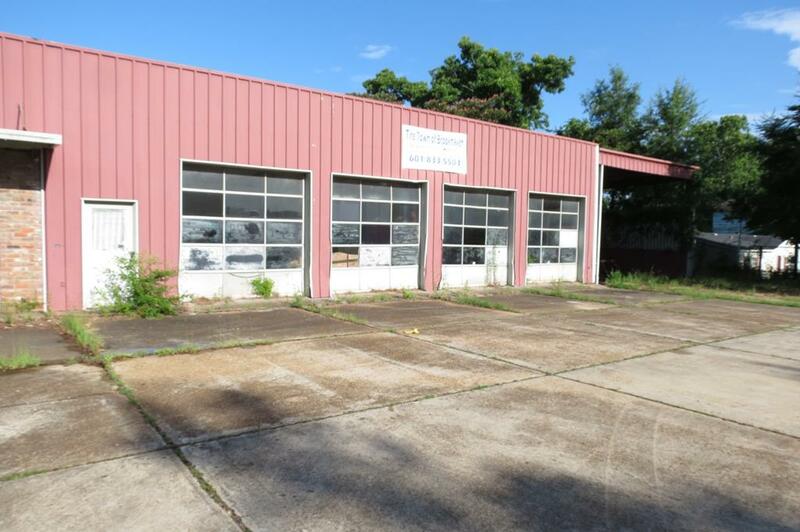 Could be used for a tire/mechanic shop, furniture store, etc! 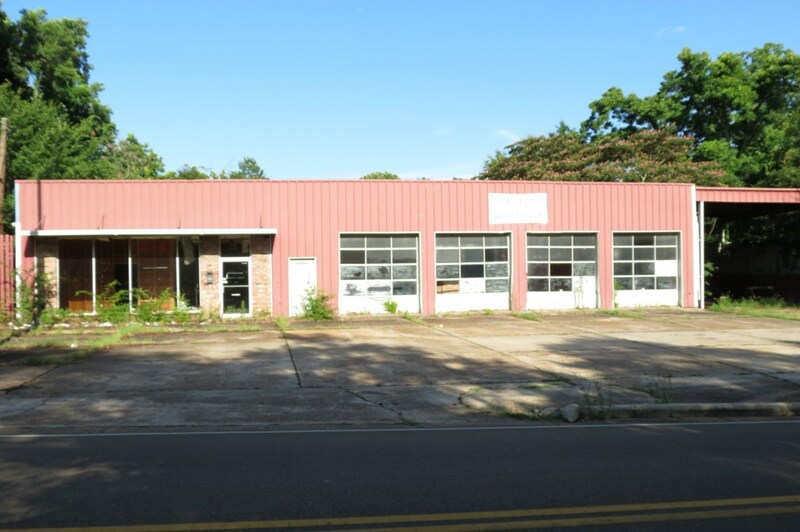 Lots of opportunities with this property.